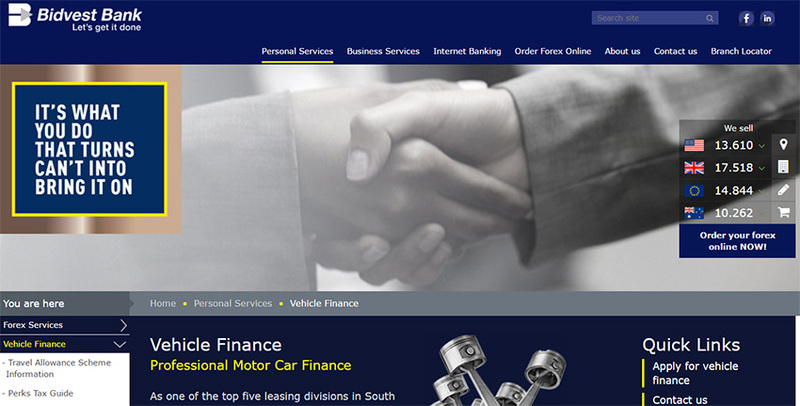 Mettle Vehicle Finance provided retail credit to individuals for the purpose of acquiring motor vehicles through a network of motor vehicle dealerships. Established in 1995 as a specialist financial services company, Mettle Vehicle Finance has become recognised for innovation in the creation of specialised financial solutions. 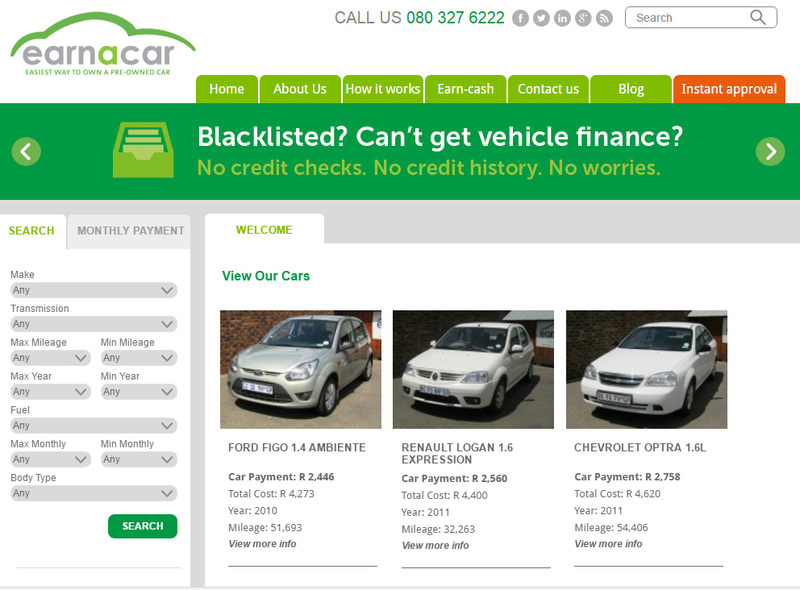 For many people, owning a car becomes possible once they’ve been approved for vehicle finance. 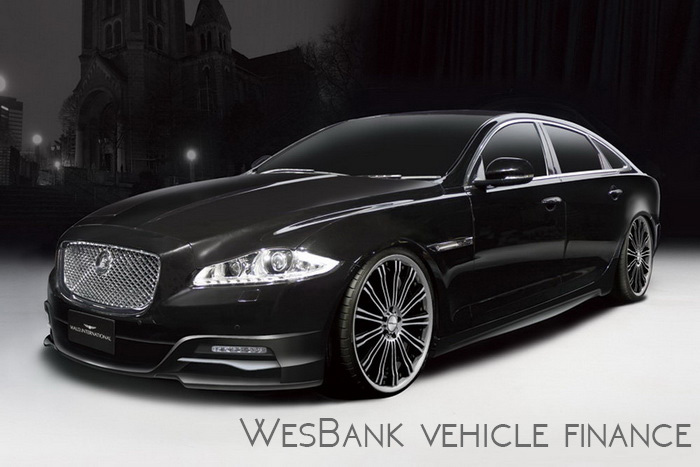 Nowadays there are various ways to finance a vehicle and numerous financial institutions offer vehicle finance. One such institution is Bidvest Bank.